South-West Roofing is a certified, and professional roofing contractors in Lower Mainland roofers in Surrey and Fraser Valley offering their superior roofing shingles repair services to the customers at an affordable price. 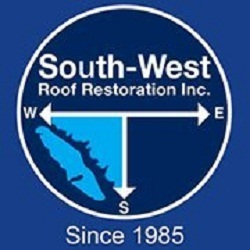 Well-trained professionals at South-West Roofing has the all required abilities and expertise to deal with any type of roofing project. The company is serving Vancouver area since 1985 and has achieved a remarkable name in roof installation, roof restoration, roofing repair surrey, and in roof repair service.  Contact us at (604) 790-9020 for roofing shingles repair or replace and another related service in Vancouver area. Roofing, We’ve Nailed IT.